Valid only on same system as competitor estimate. 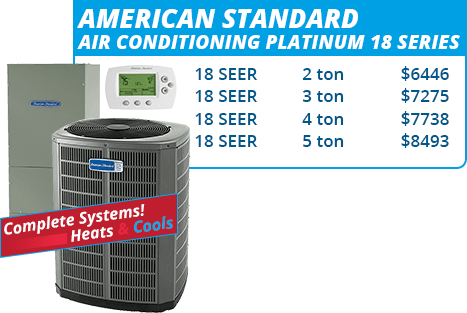 Since 1988, Natal Air Conditioning has been a HVAC contractor in Pompano Beach, FL. Natal has been keeping South Florida homes and businesses comfortable. 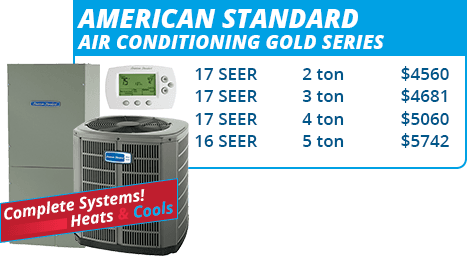 Our easy-to-talk-to technicians are experts on today’s energy-efficient cooling products, ready to connect you with reliable, money-saving equipment and high quality service. 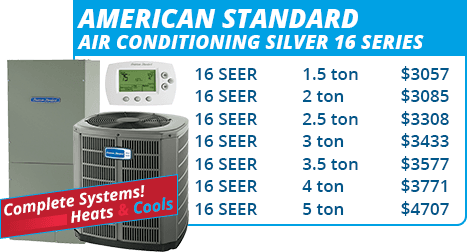 Whether you’re looking for a new A/C, service on your existing air conditioner, or a residential or commercial new construction cooling system installation, we are the air conditioning contractor you can count on. 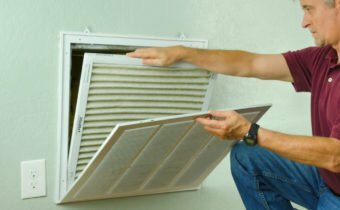 For a better customer experience from start to finish, trust your indoor air to the South Florida comfort pros. 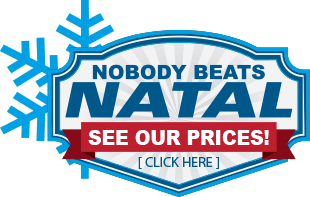 Make your next call to Natal Air! How’d we do? Write a Review.